Beautiful Autumn Landscape. Colorful Foliage In The Park. Falling.. Stock Photo, Picture And Royalty Free Image. Image 110085082. 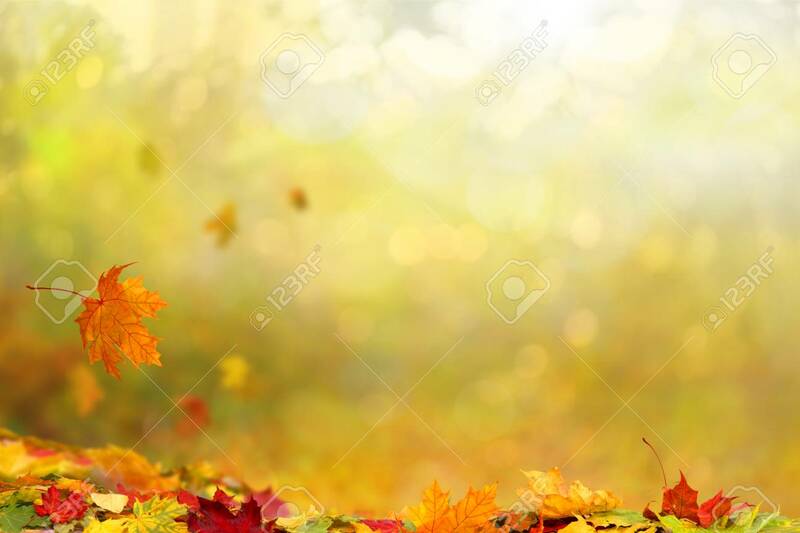 Stock Photo - Beautiful autumn landscape. Colorful foliage in the park. Falling leaves natural background. Beautiful autumn landscape. Colorful foliage in the park. Falling leaves natural background.